69 Colebrooke Row: It's Arrived! 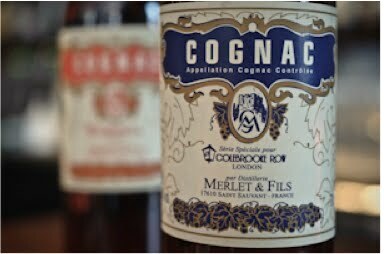 The first bottles of the mature, bigger brother of the '69' House Cognac have arrived to the bar with no name! Created exclusively for the bar by Gilles Merlet in conjunction with Tony, the blend builds on the house style, with a greater richness and weight lent by the extra ageing- with the eau de vie spending a minimum of 6 years in French Oak.